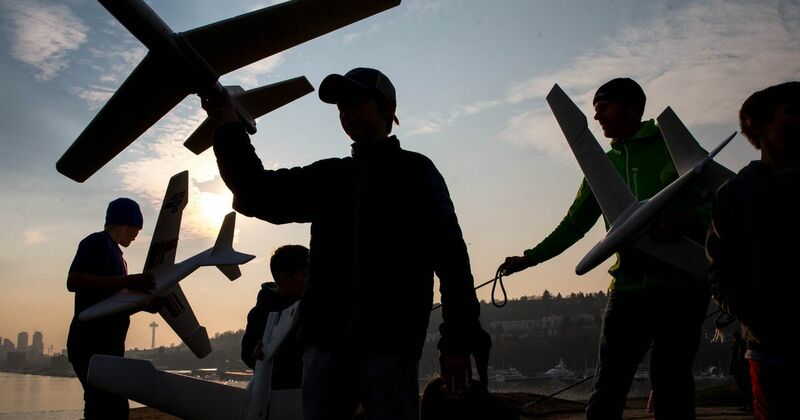 The Davis family flies toy airplanes from the hill at Gas Works Park in Seattle on Saturday. 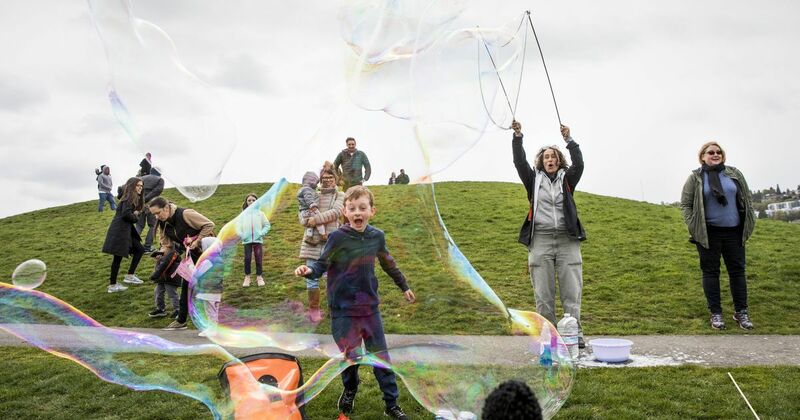 They have been flying planes like this for about eight years as a fun way to get outside and describe it as "old-school, plane-glider day in the sun." 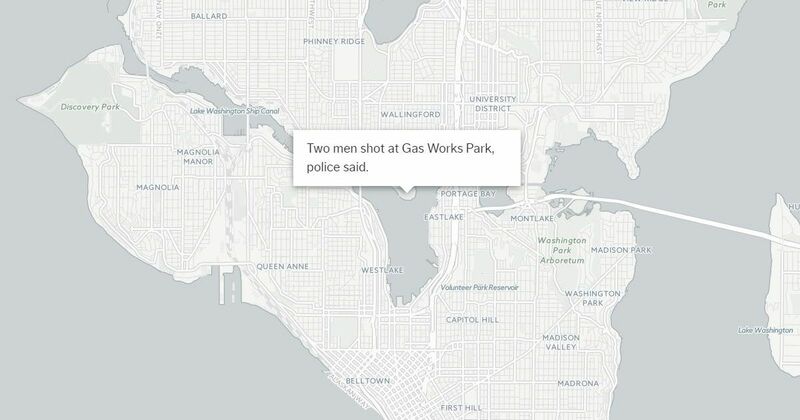 Seattle has seen an uptick in shootings, with more than 35 people shot so far this year, three fatally. 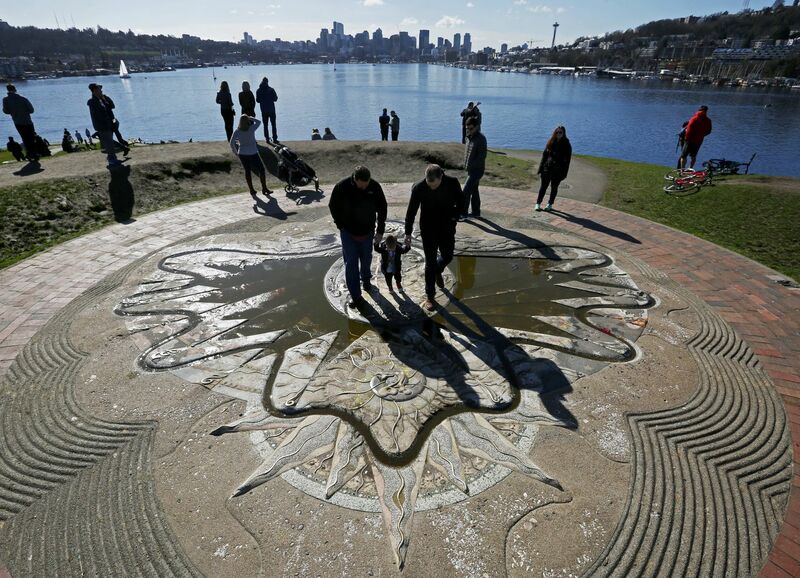 Seattle gets a taste of spring a day early at the Gas Works Memorial Sundial. 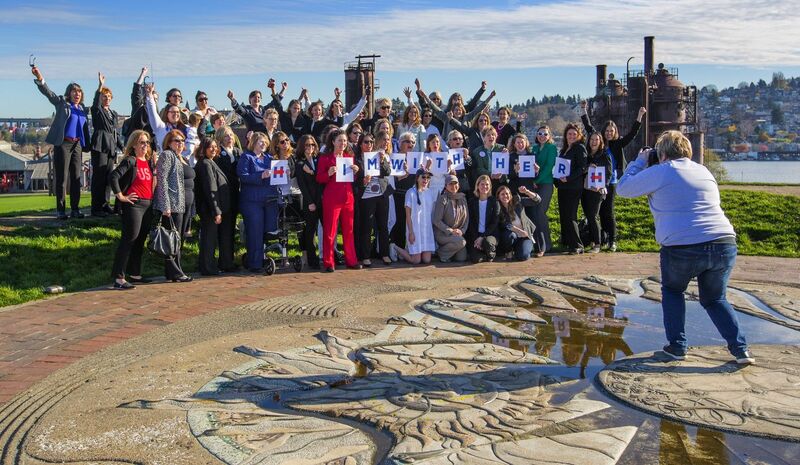 At Seattle's Gas Works Park, dozens of women turned out in pantsuits to support their candidate, Hillary Clinton. 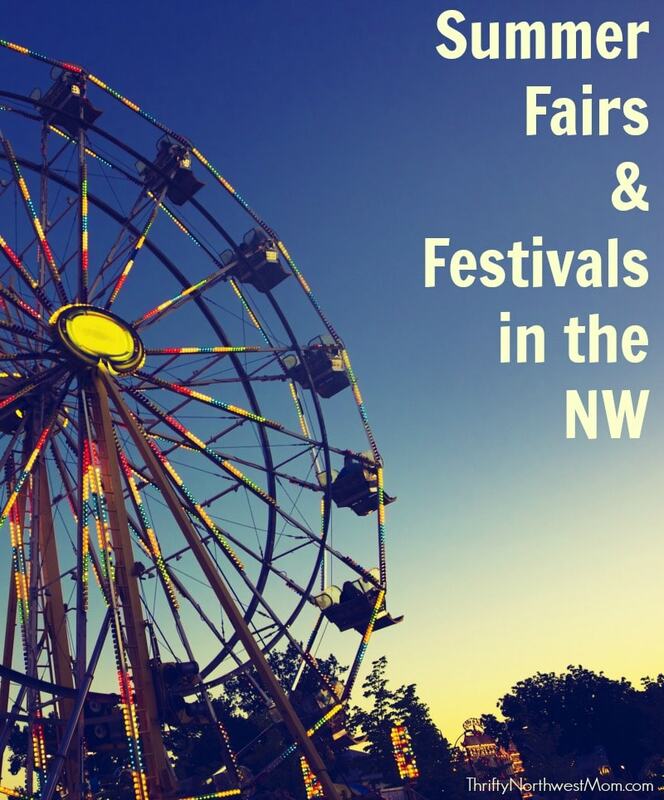 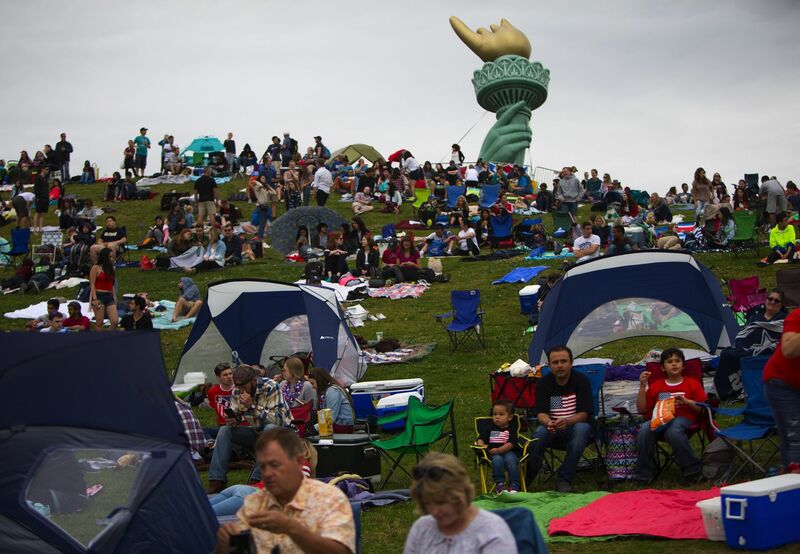 Food, fun and fireworks draw a crowd to Seattle’s Gas Works Park on the Fourth of July. 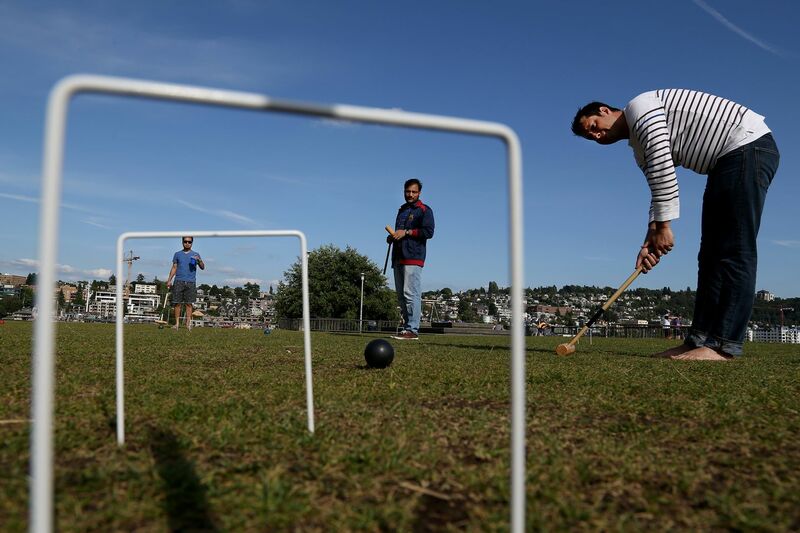 Friends play croquet at Gas Works Park in Seattle on a recent afternoon.